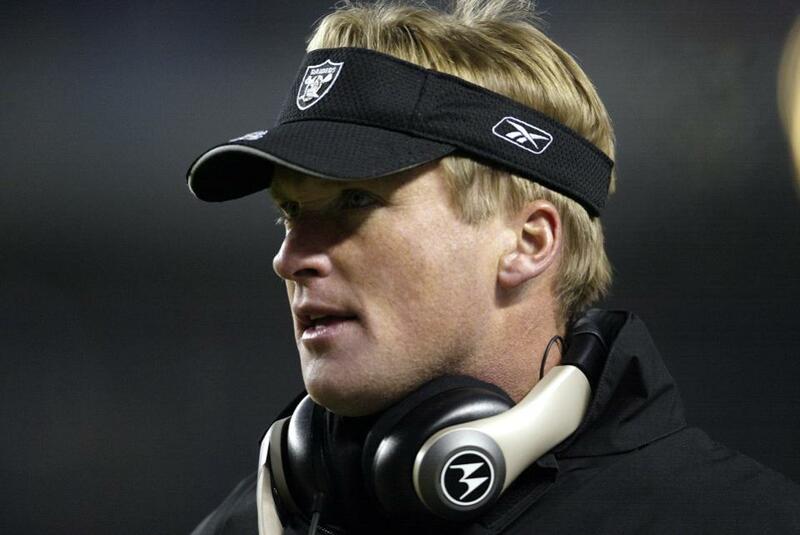 A day after Raiders owner Mark Davis gave Jon Gruden a vote of confidence, calling Gruden’s hiring as coach the “endgame” for him, Gruden reciprocated the feeling, Paul Gutierrez of ESPN reports. 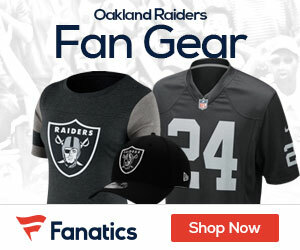 “I feel Mark’s pain,” Gruden said in his weekly media conference, after the Raiders’ 20-6 loss to the Los Angeles Chargers dropped Oakland’s record to 1-8 in Gruden’s first season back on the sideline following nine seasons in ESPN’s Monday Night Football booth. Mark is a moron. It is 100% absolutely his fault. Ron Wolf and Madden both helped him find structure in hiring Reggie McKenzie. The guy had solid foundational picks in Carr, Mack,Jackson, and Cooper. They finally got a coach in Del Rio that started to turn the organization around and reach the playoffs in 2016. Del Rio makes some wrong coaching changes (fired Musgrave and retained Norton) and ended up having a horrible season in 2017. Davis gets hard up in chasing his longtime fetish in Gruden and decides to blow up foundational cornerstones that were in place. Not to mention gets rid of the next best thing to Bill King in Greg Papa…… who messes with tradition and excellence???? O ya, and decides to rip the Oakland Raiders from their over 60 year existence in the east bay. The Vegas stadium will never have the home field advantage in the fan base as the Oakland Coliseum has maintained in forever!